Do you find when bending your wire or plate you damage it? 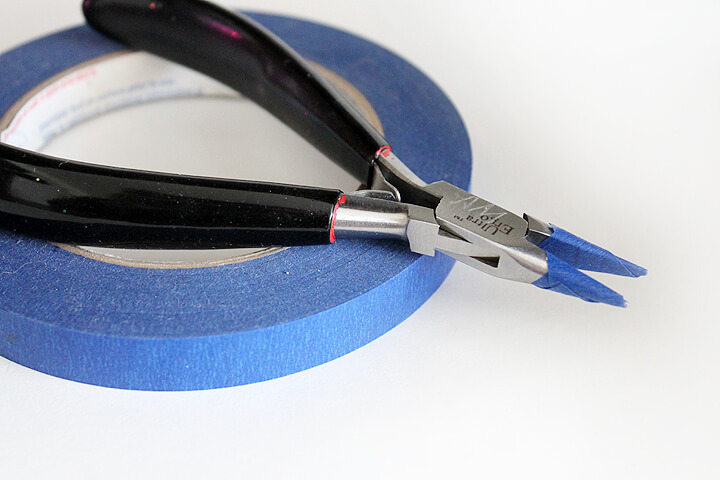 By using masking tape over the mouth of your pliers, or thin leather on your ring bending plier will help protect your metal! Try out a special coating dip called colour guard. Dip any plier mouth into this dip for protection or handle to colour code your shapes or style of plier , file or buffsitck. Check out our blog for March to give you some great ideas.